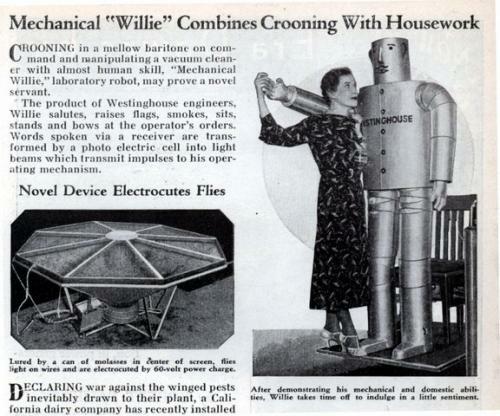 For those who go for that whole ‘Mechanical Willie’ thing . . .
She’s asking him if he is fully functional!